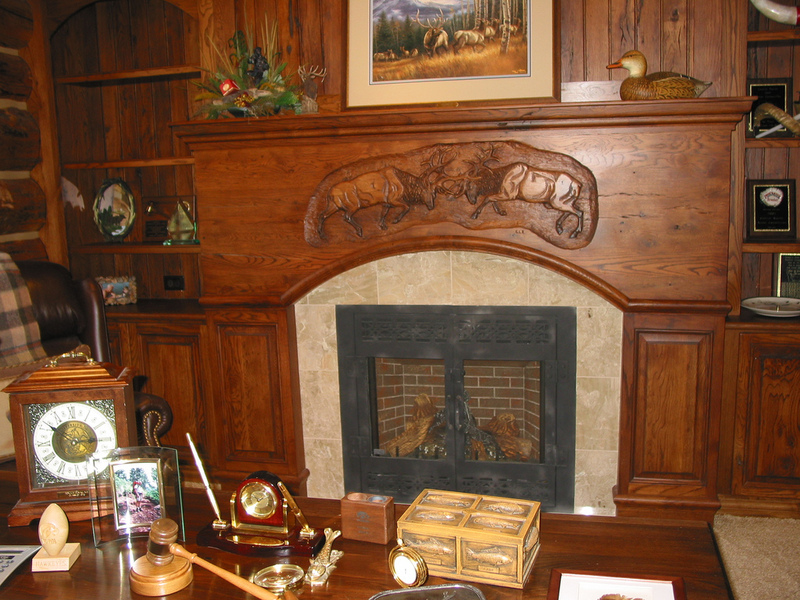 Your mantelpiece is the instinctive central point of the room it’s a part of. 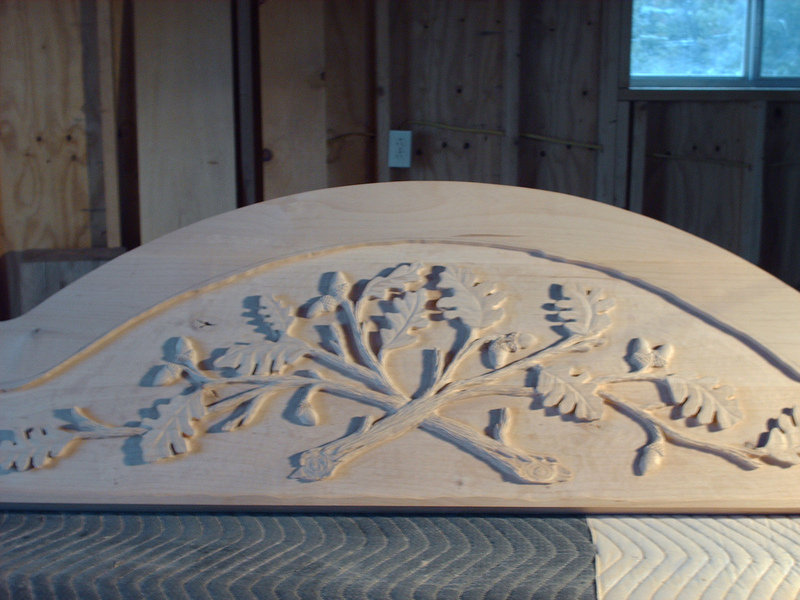 There is something to be said of the delicate artwork that goes into creating a mantelpiece worthy of that attention. 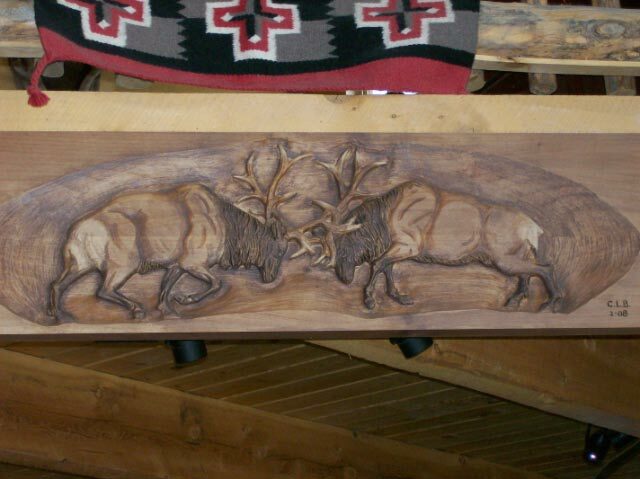 Yet, a custom carved wood mantle depicting nature’s epic beauty can do nothing but demand the attention of the room. 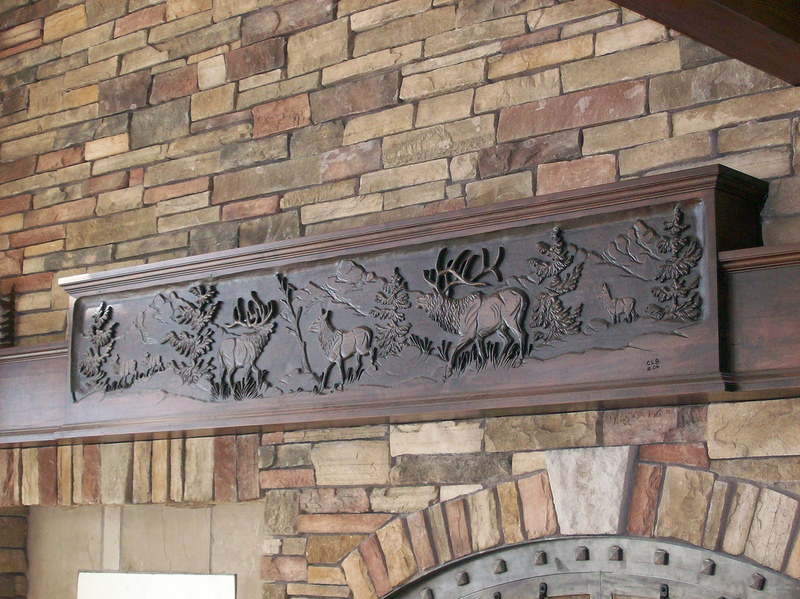 With your own wood carved fireplace mantel providing its unerring authority to the room, your mantelpiece will stand out from all the others in true nobility.